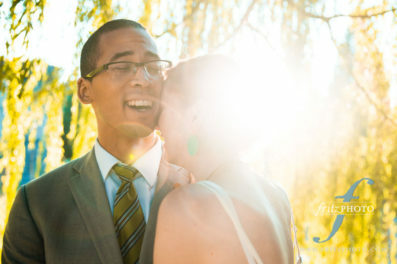 We love being wedding photographers at St Mary’s Cathedral Mt Angel, Oregon. A stunning wedding venue! Please browse this selection of blog posts from a few of weddings we’ve photographed there, and then Contact Us to talk over your wedding! 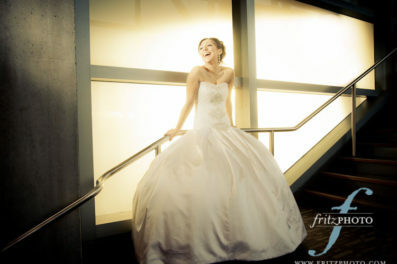 You can always see more wedding photography here on our website as well. We’d love to tell your love story! We Won the WeddingWire Couples’ Choice Awards!